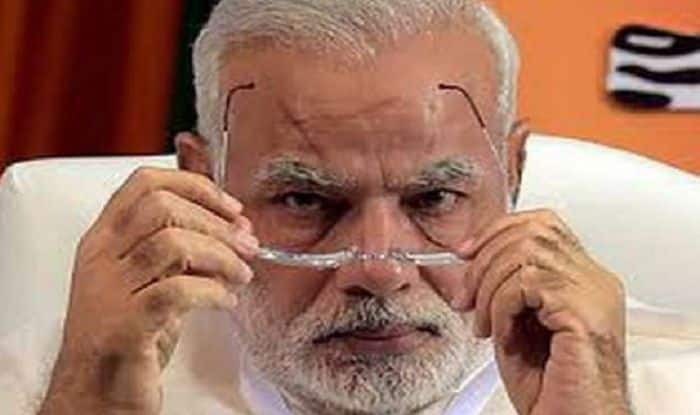 The court sentencing came after he was arrested a second time within 24 hours over a Facebook post in which he had mocked Prime Minister Narendra Modi and Manipur Chief Minister N Biren calling Biren the "puppet" of Modi. Manipur: Kishorechandra Wangkhem, a 45-year-old staff reporter of a local cable network, ISTV, who was detained under the National Security Act (NSA) in last week of November by the BJP-led coalition government in Manipur, has been sentenced to a 12-month jail term. The court sentencing came after he was arrested a second time within 24 hours over a Facebook post in which he had mocked Prime Minister Narendra Modi and Manipur Chief Minister N Biren calling the latter a “puppet” of Modi. His first arrest was for attacking the Bharatiya Janata Party (BJP). The Chief Judicial Magistrate (CJM), Imphal West, ordered his release after the first arrest on November 27 as his Facebook post did not amount to sedition. But, within a few hours, he was rearrested under the NSA. Lawyers said that the government should have challenged it in a higher court. They feel that a higher court will not take it seriously since the journalist was detained under the NSA wthout challenging the order of the CJM. As Manipur celebrated the birth anniversary of Rani of Jhansi, he reportedly resigned from the cable network and posted his Facebook message attacking Modi and Biren. He contended that the Rani had nothing to with Manipur and its history. Angered by the happenings, he is also said to have used some abusive words. However, the Press Council of India and the Indian Journalists Union strongly condemned the first attack, while support also came from the local journalists. The All Manipur Working Journalists’ Union (AMWJU), however, refused to join the issue in the second instance of arrest. Ranjana Elangbam, his wife, said nobody came to his rescue. Brozendra Ningombam, President of the AMWJU and Editor in Chief of ISTV, said that the AMWJU does not get involved in issues which have nothing to do with the profession of journalism. Earlier this month, a review committee had approved the detention of Wangkhem under the NSA for one year. Congress leaders said that democracy has been murdered in Mannipur. State Congress spokesperson Khumkcham Joykishan said that the BJP does not tolerate dissenting voice and dared the BJP to arrest him since he has been speaking against the government.